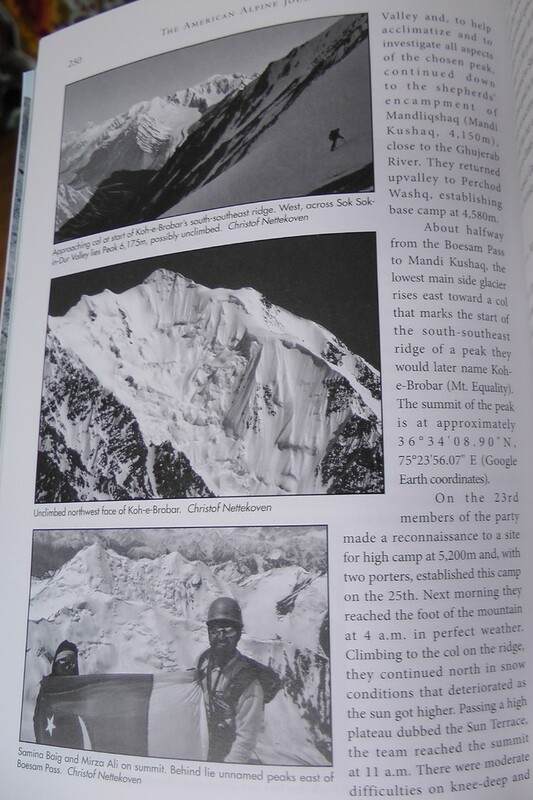 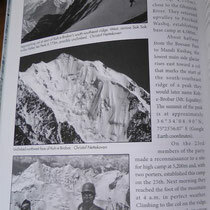 First Ascent of Koh-e Brobar in Pakistan in 2011 - wakhanexpedition2012s Jimdo-Page! 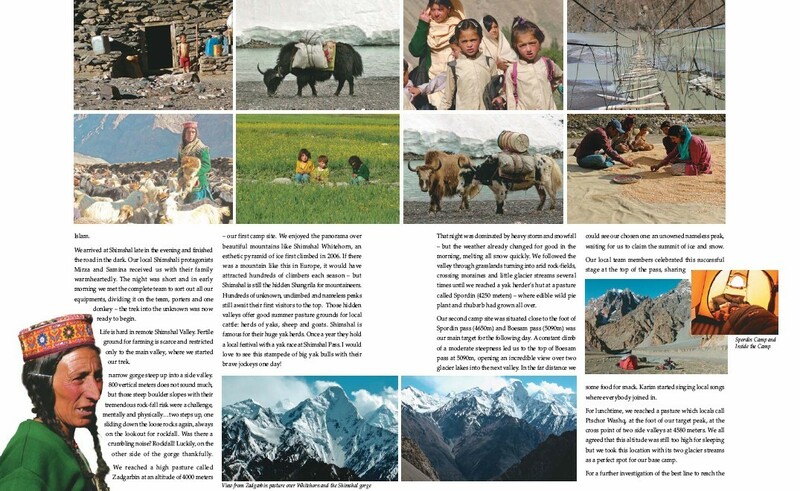 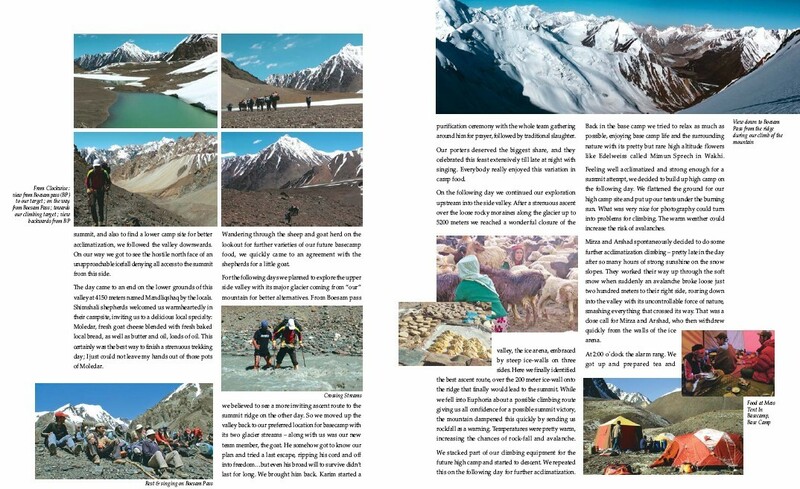 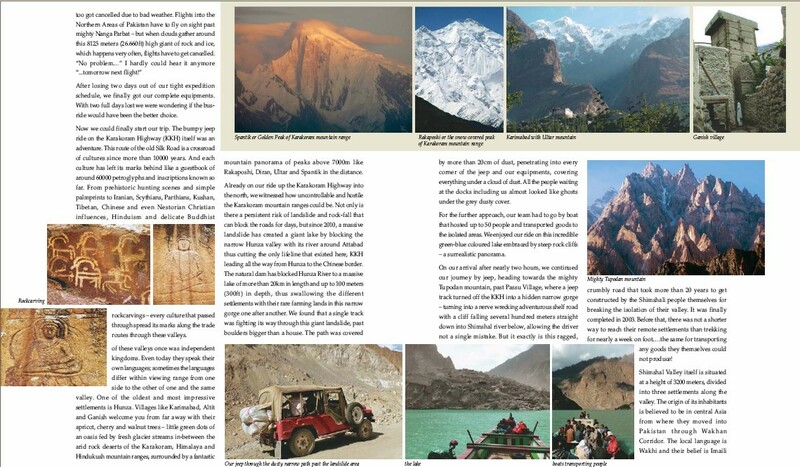 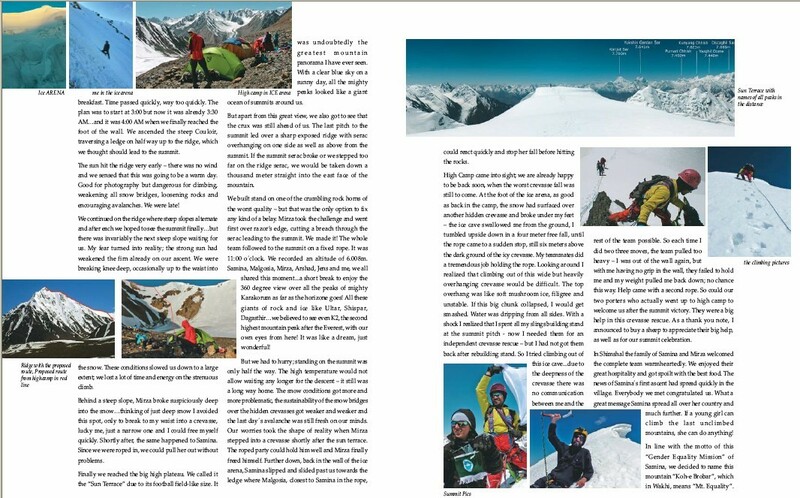 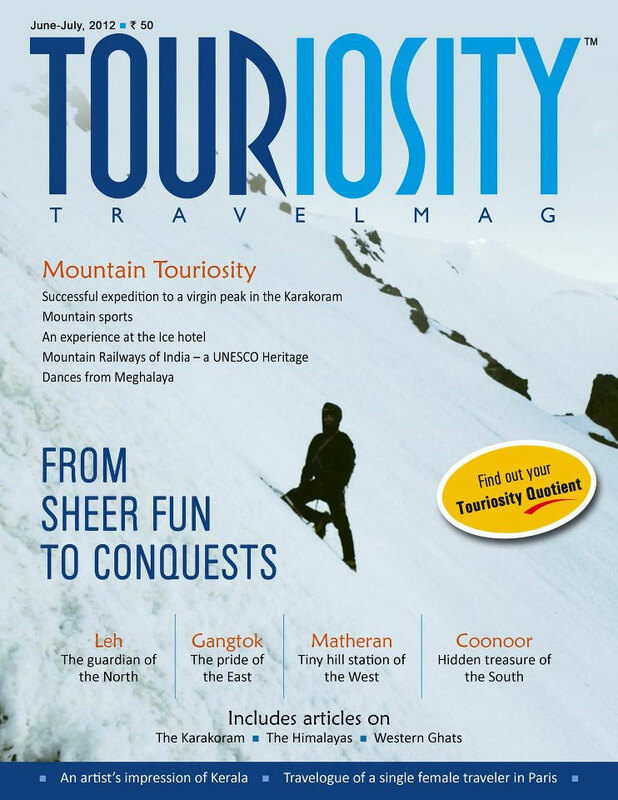 Read about our successful first ascent of Koh-e Brobar in Pakistan´s Karakorum Range in 2011 in the print issue of TOURIOSITY TRAVELMAG´s 10 pages cover story (June-July/2012) ! 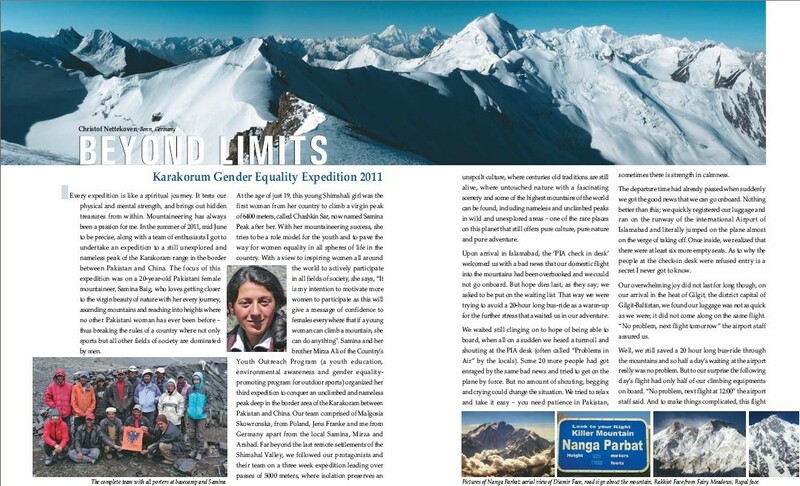 The adventure took us to Pakistan´s Northern Areas, Shimshal - border area to China - climbing together with SAMINA BAIG on her Gender Equality Mission as Pakistan´s first female climber scaling virgin peaks. Get your print version and check out the colourful report with plenty of pics presented by Touriosity Travelmag! 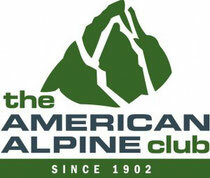 The American Alpine Journal 2012 (Vol. 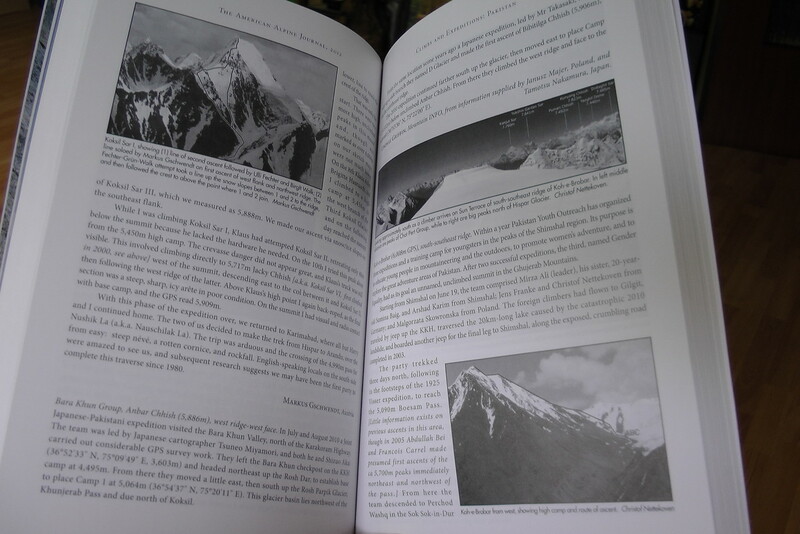 54, Issue 86), the annual journal for first ascents worldwide by the American Alpine Club, reports on our last years climb of virgin summit of Koh-e-Brobar in Shimshal/Pakistan, deep in the Karakorum, border area to China. 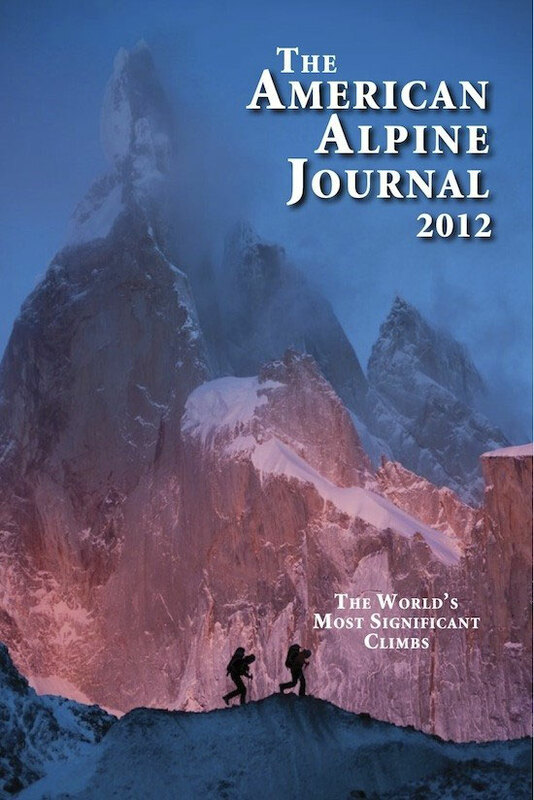 The American Alpine Journal provides Feature Articles on many of the most important climbs of the year, from Alaska to Nepal. 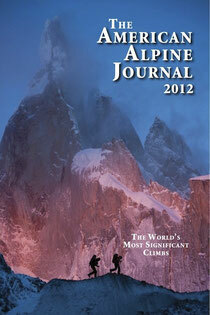 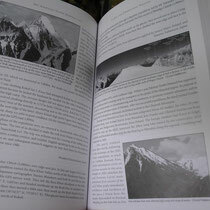 But the heart of every AAJ is the Reports section, which covers all the big new mountain routes in the world.